So on XB1 I been getting a lot of graphics issues.. I get flickers of colors on the screen in the midst of sessions mostly purple and or pink (Almost the whole screen but mostly on the top left of the screen down to the middle of the screen along the entire top of the screen as well) and sometimes throws me off along with replay mode sometimes putting black rounded graphics/fog around the cars making them nearly just floating/sitting black fog racing around the track... I also seem to have a issue of traction being less on the PC version of the game than on XB1... I can race as Force India on XB1 just fine with rarely loosing traction but on PC I loose it all the time along with it feeling harder to turn the corners on PC since the cars seem to be more "stiff". I also seem to get WAY to many rainy sessions than clear/foggy sessions and its really annoying cause about 30-50 percent of the races are in the rain and the rest are clear to semi clear conditions.. I also still have the issue where Alonso gets WAY less pace than me when its in the later seasons (Still seems like his car does not get the performance increases through the upgrades). Set DVR captures to 720p from 1080p to fix the color flickers. Rainy sessions is just something we have to live with, this game isn't getting more patches. Can't help you with the Xbox/PC thing because I only play on Xbox. Also move away from McLaren. Hopefully 2018 fixes the McLaren issues. flicking framerate drop and screen freezing happens in most lobbies with 10 more players turning off dvr or changing the settings to 720p does not fix this issue! changing host can sometimes help. Guys I found a solution to fixing F1 2017, and it's free! Enjoy. I changed it in Xbox One settings but how to in-game? 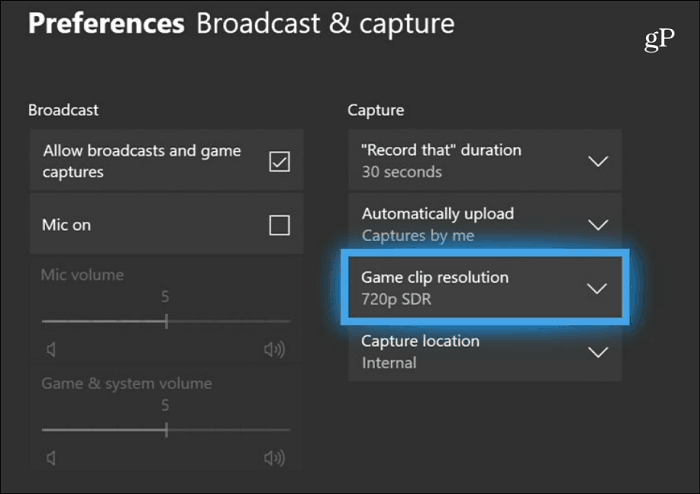 you dont change it in game, just on your xbox in the capture settings options page. Just to be clear leave your xbox display set to 1080 so you can still play the game in 1080. Just change what your xbox dvr captures in to 720. You should still be playing the game in 1080 with 1080 graphics. glad it stopped but not those settings options, your capture settings options was what i was trying to say. Put the setting in blue in this photo to 720 instead of 1080. Yeah I already did that I just saw someone saying there is a way in-game and I was second guessing that cause I never saw a option showing such thing and console only has that feature on very very few games..